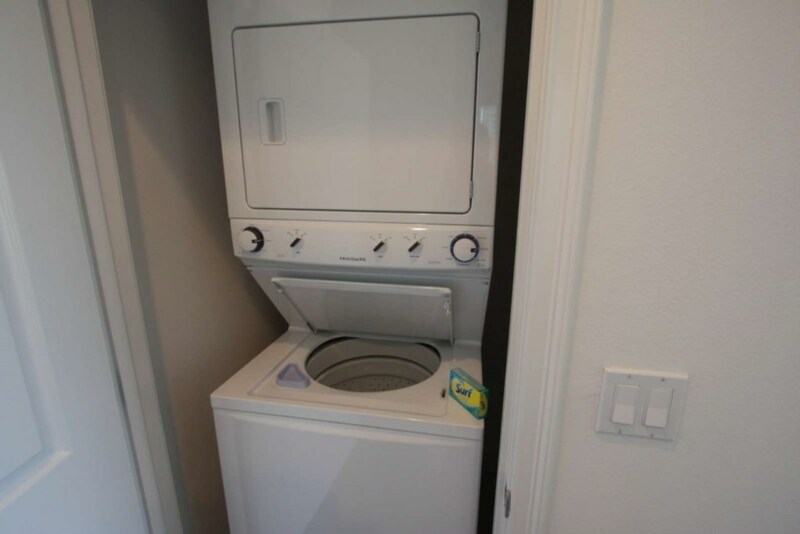 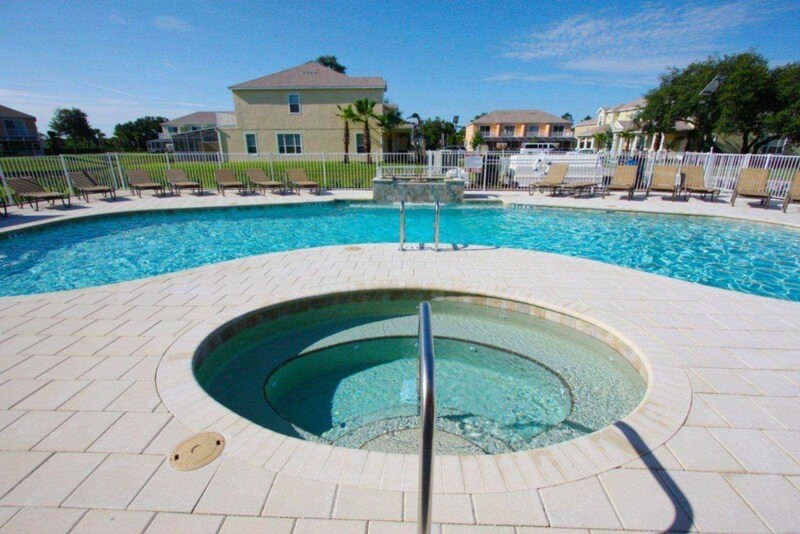 3 bed 3 bath town home with splash pool and balcony. 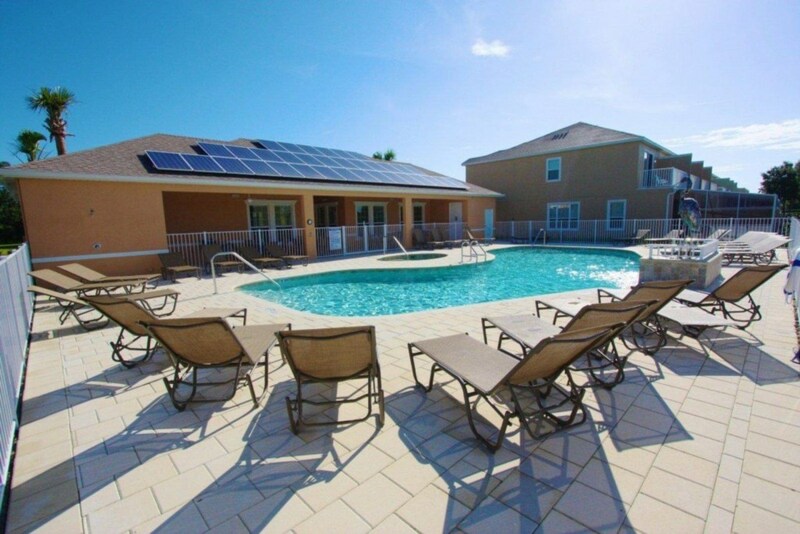 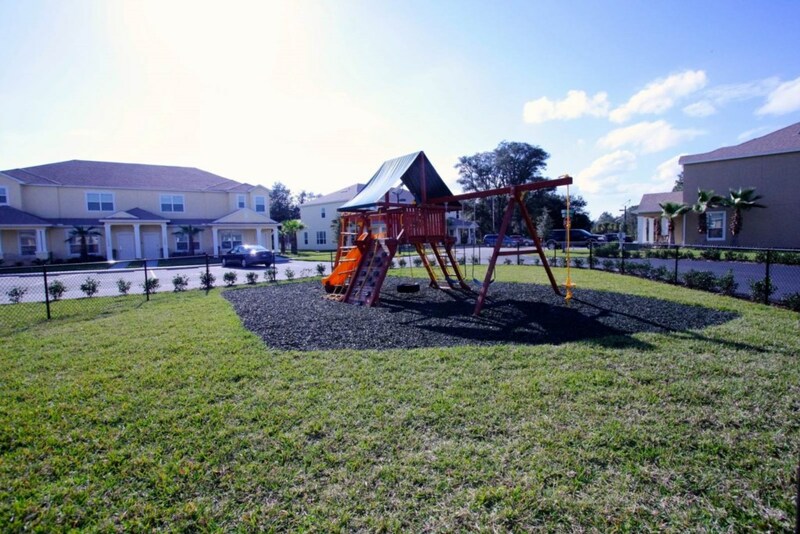 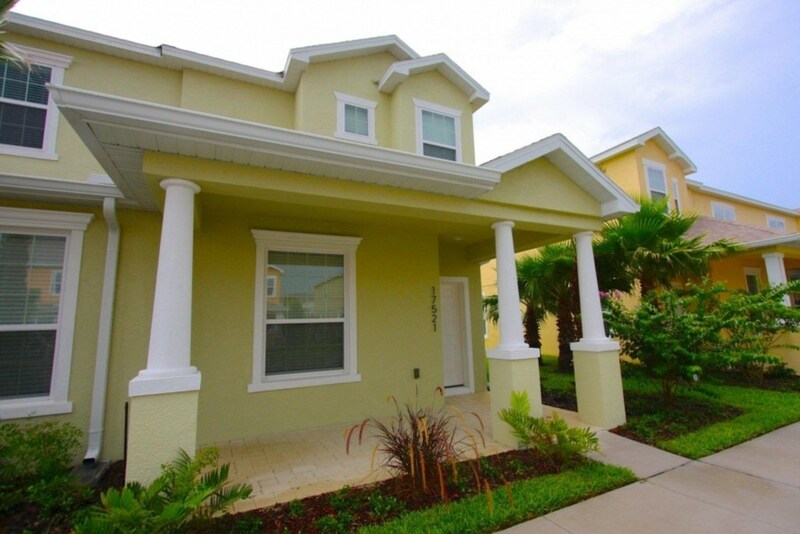 Located in the Serenity section of the Dream development and is a conveniently located, affordably priced community that is just a few miles to the gates of Disney. 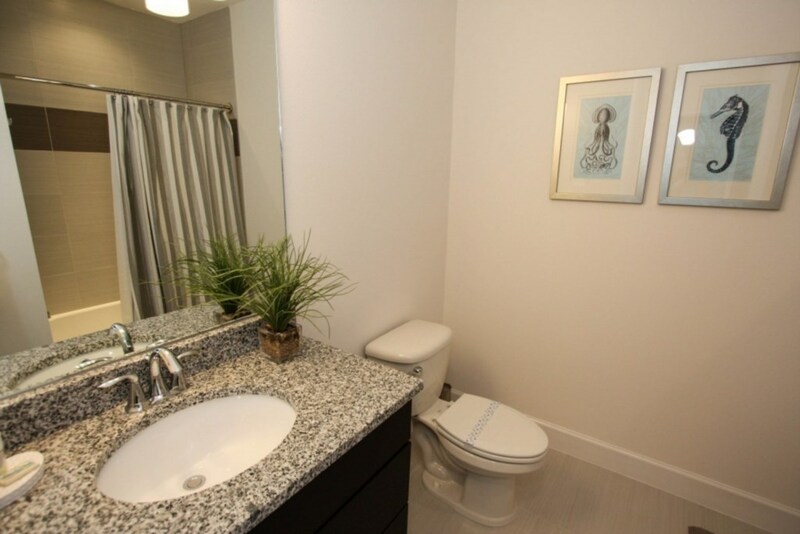 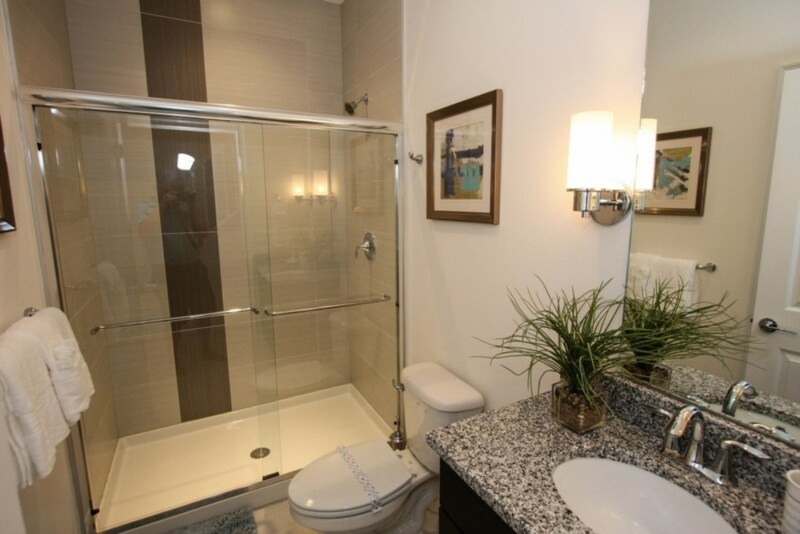 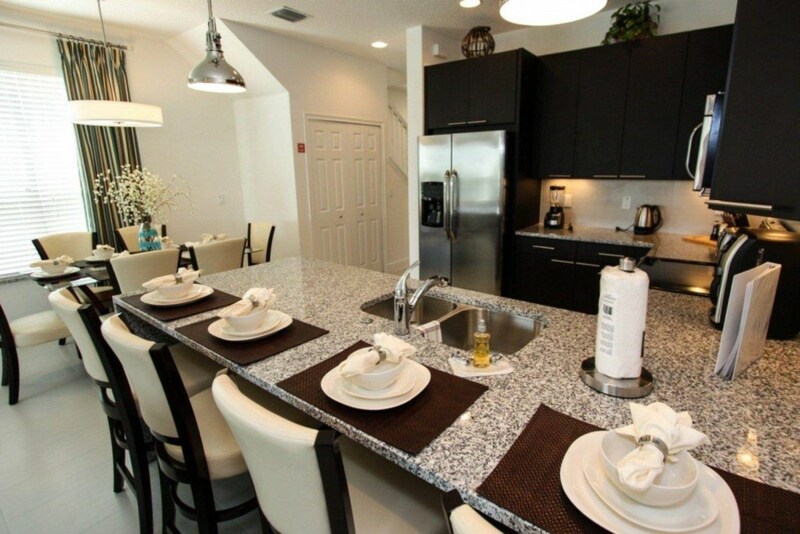 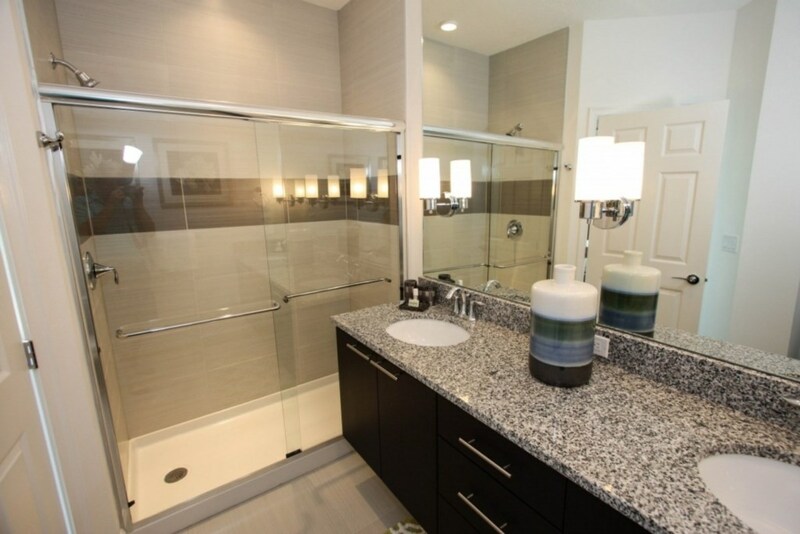 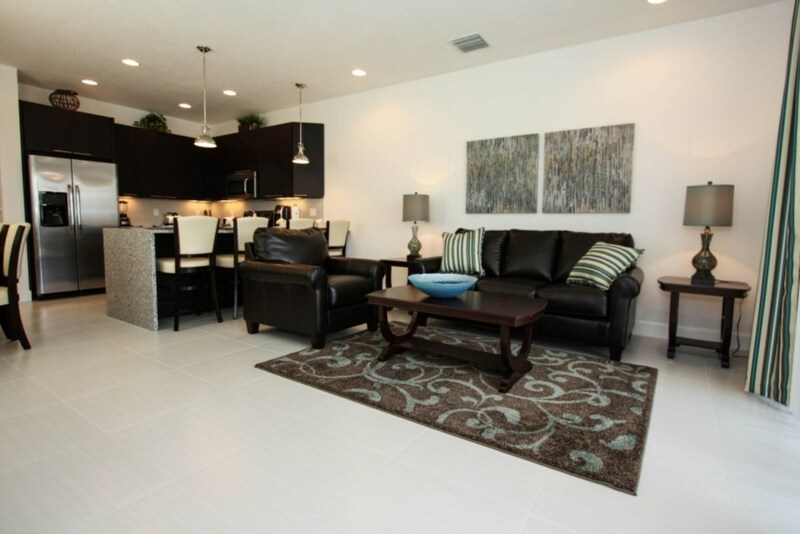 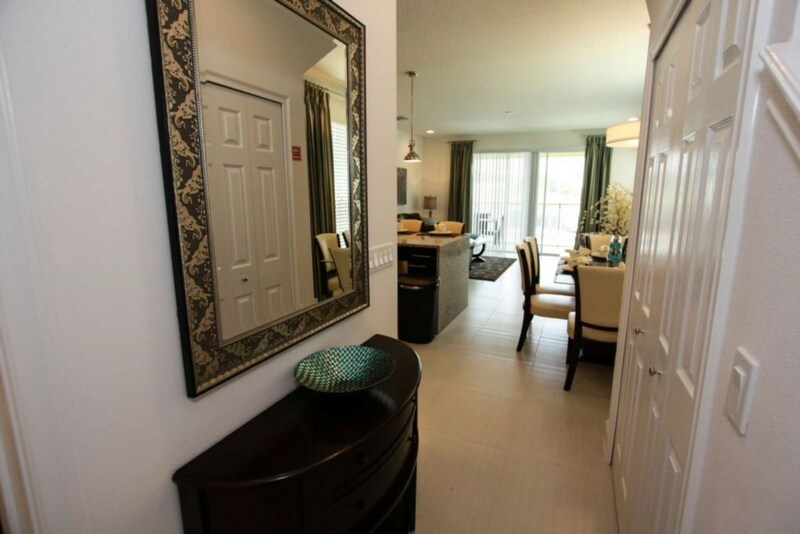 The fully equipped, eat in kitchen has granite counter tops and stainless steel appliances. 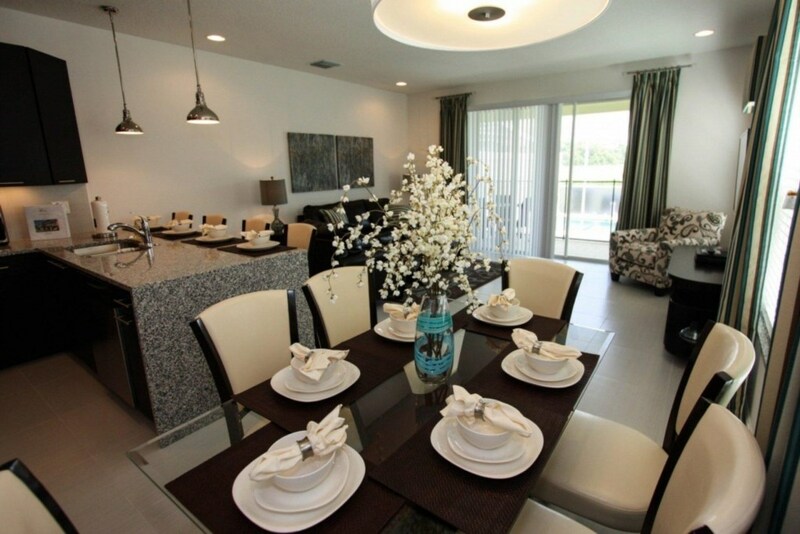 The dining area which seats 6 is conveniently located next to the kitchen and close to the living area. 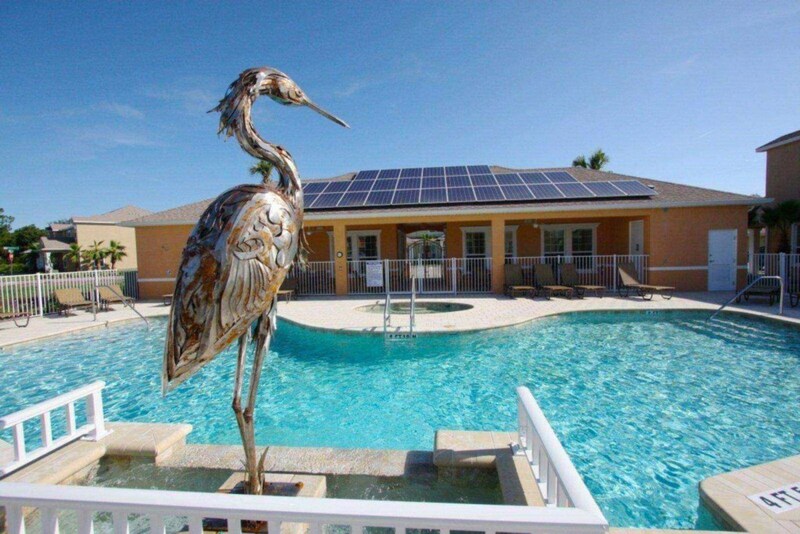 Free high speed wireless internet, free local, long distance US, Canada and Mexico phone calls. 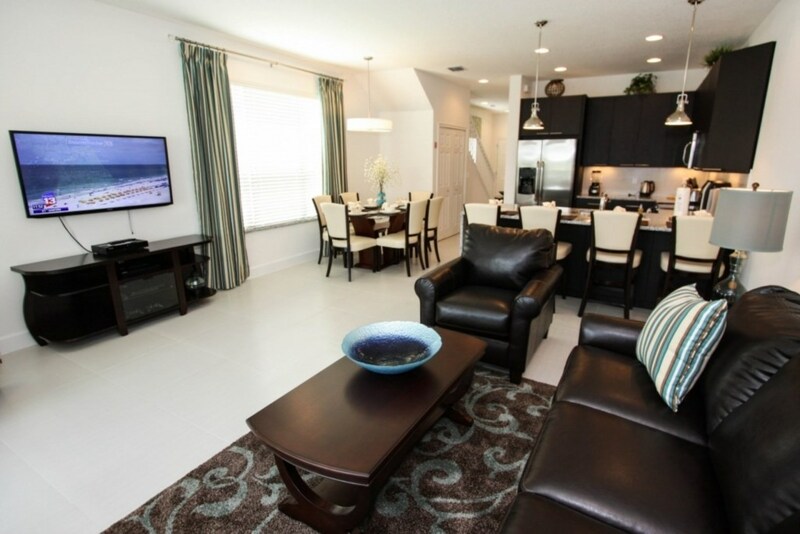 The comfortable living room offers a large screen TV and DVD player. 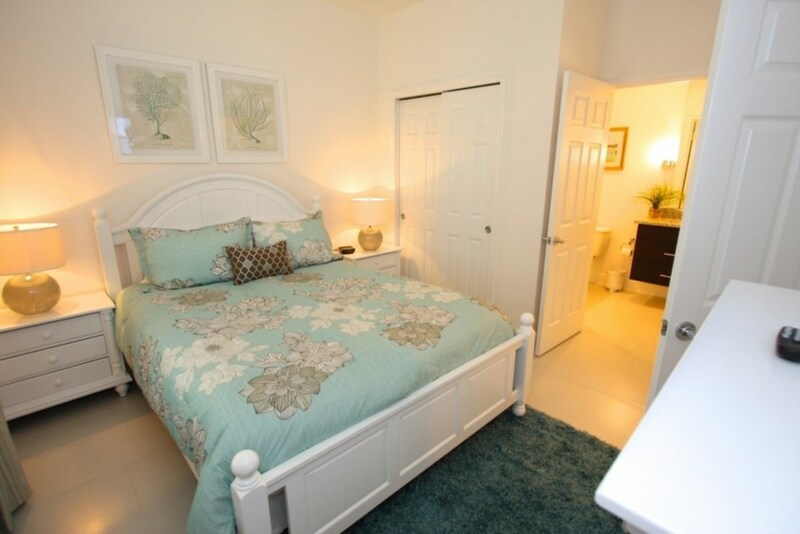 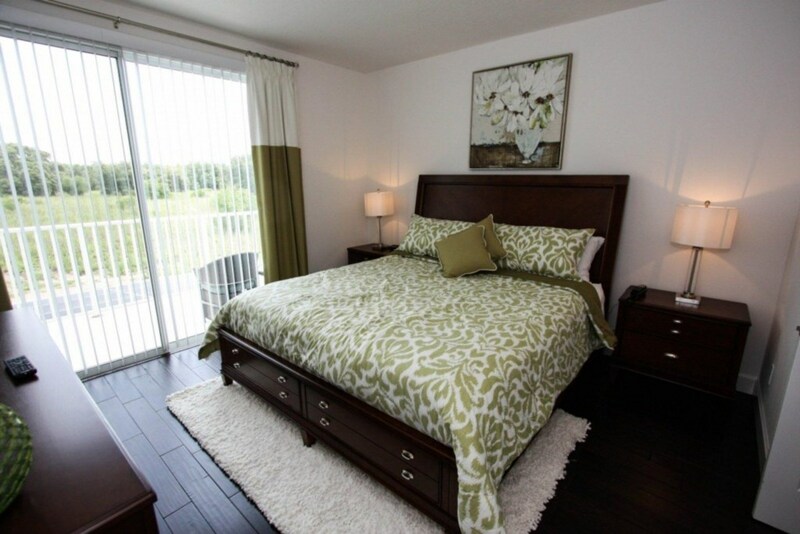 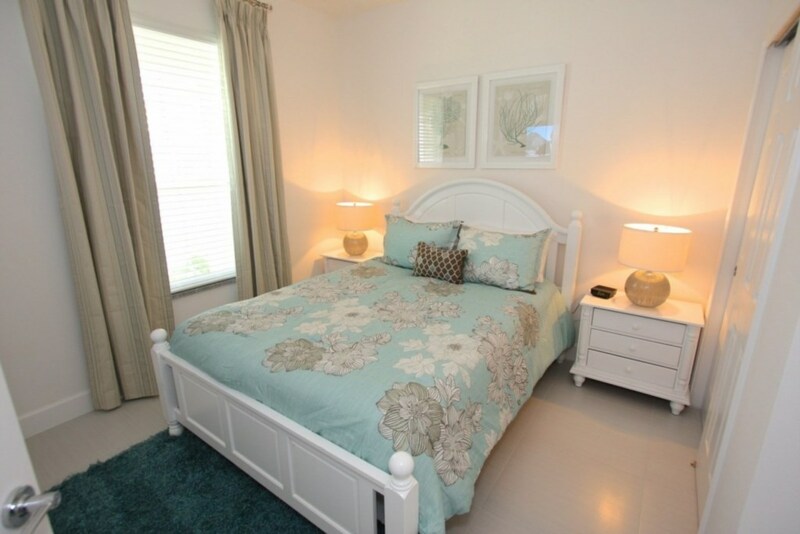 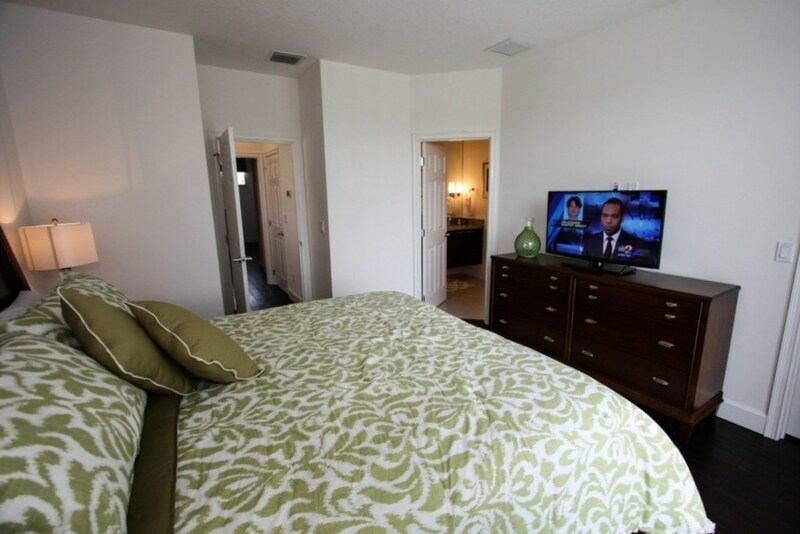 You will enjoy the queen bedroom with flat panel TV and a shared bathroom on the first floor. 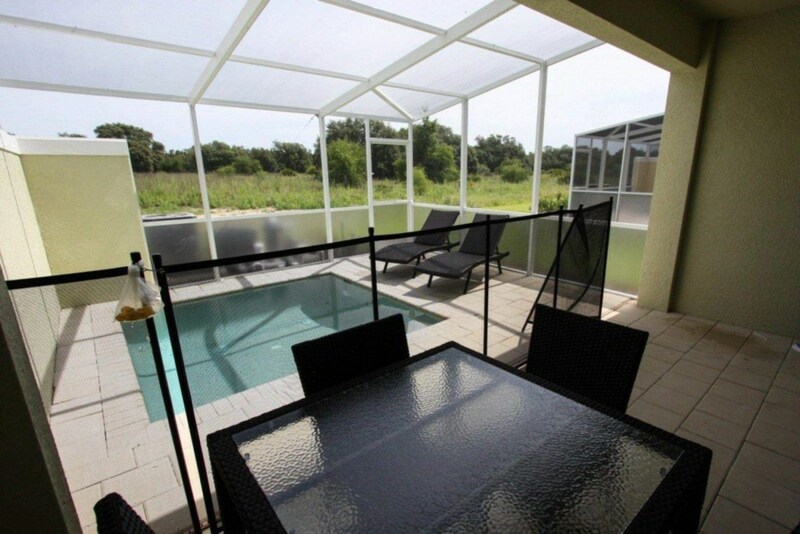 You will also love the second floor king master suite with access to the second floor balcony to relax and enjoy the expansive view, this bedroom also has a flat panel TV. 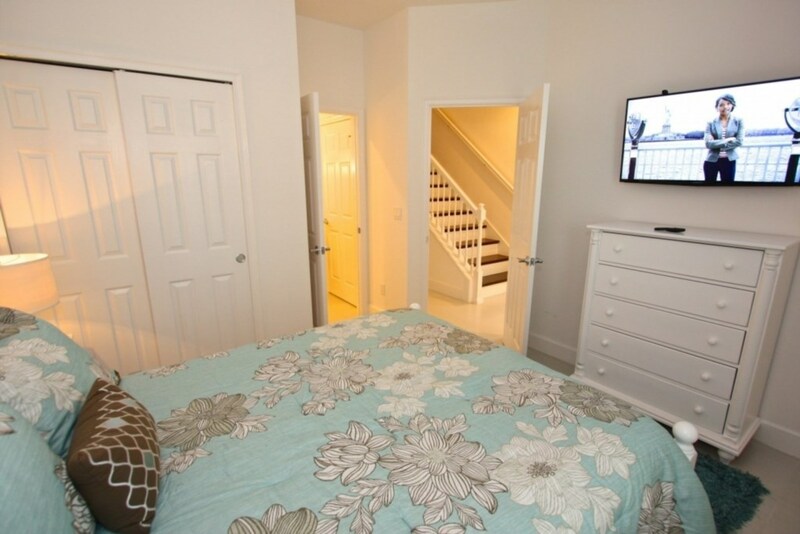 The second floor has two full size beds which can sleep up to 4 people, a flat panel TV and a private bath and a reading nook. 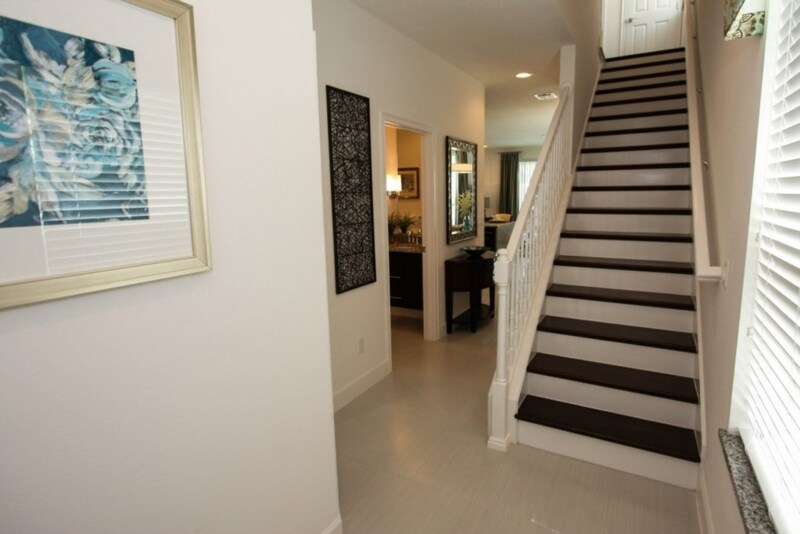 An upgrade to this home is the African mahogany hardwood floors in this beautiful home! 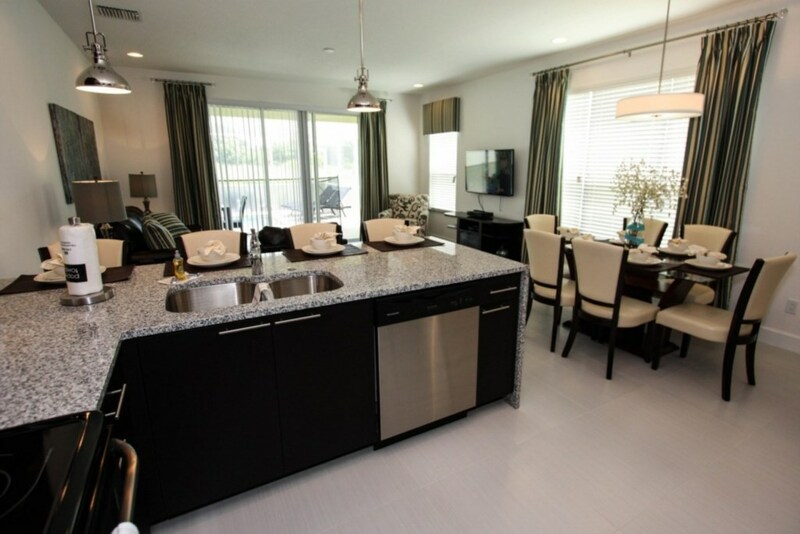 Your family and friends will enjoy warm and inviting feel of this great home. 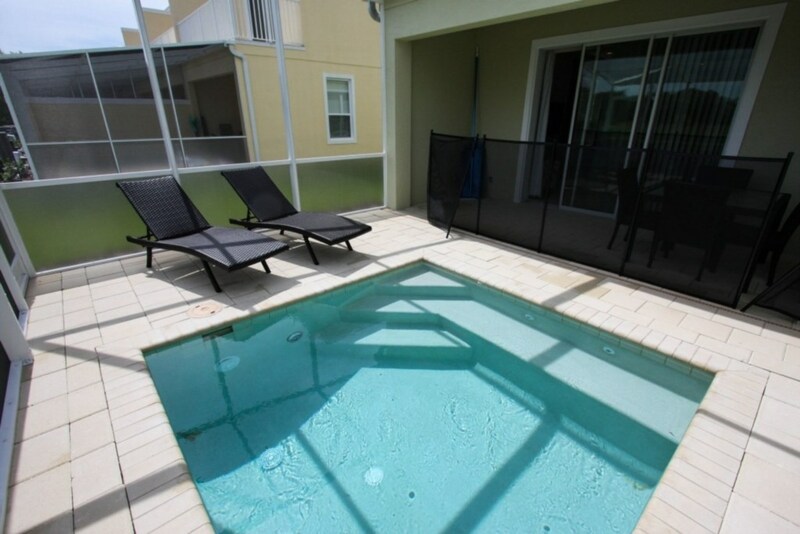 After a day at the parks, you will definitely enjoy the peace and quiet of the screened and covered Lanai which also includes a splash pool that can be heated during the cold months (recommend pool heat from September through May $30/nt). 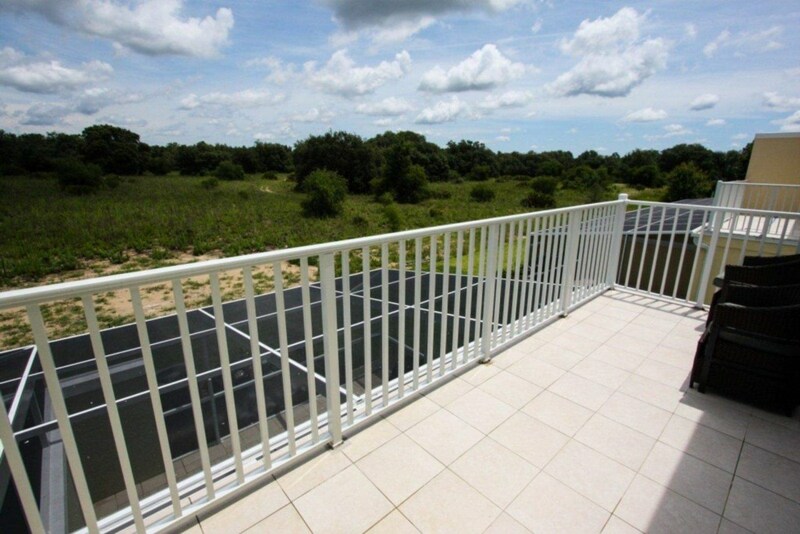 You will like watching nature enjoying the open surroundings.